A judge sent former U.S. Army intelligence analyst Chelsea Manning to prison Friday after Manning refused to testify about leaking sensitive documents to WikiLeaks in front of a grand jury. U.S. District Judge Claude Hilton issued the order sending Manning to prison, The Associated Press reported. Manning rejected providing further testimony, saying no additional statements are necessary following the former analyst’s court martial appearance, The AP reported. Manning “will accept whatever you bring upon me,” according to The AP. Manning’s lawyers have requested home confinement instead of prison time. Formerly known as “Bradley,” the transgender military analyst ascended into the public limelight after leaking more than 700,000 sensitive documents to WikiLeaks in 2010. Manning was convicted and imprisoned from 2010 to 2017 for violating the Espionage Act. Manning was sentenced to 35 years in prison but was freed after former President Barack Obama commuted Manning’s sentence before leaving office. 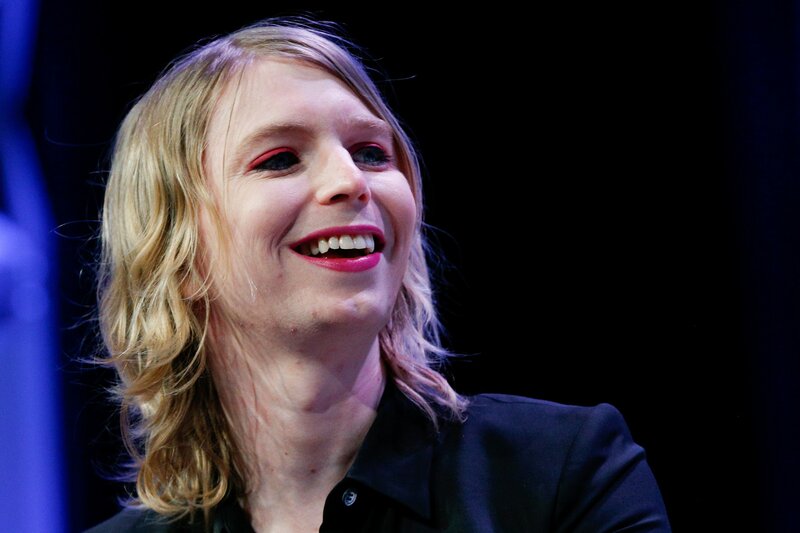 After being released from prison, Manning sought the Democratic Party’s nomination for a Senate seat in Maryland. Manning will remain in prison until the grand jury concludes its investigation or the former analyst agrees to testify, according to The AP.